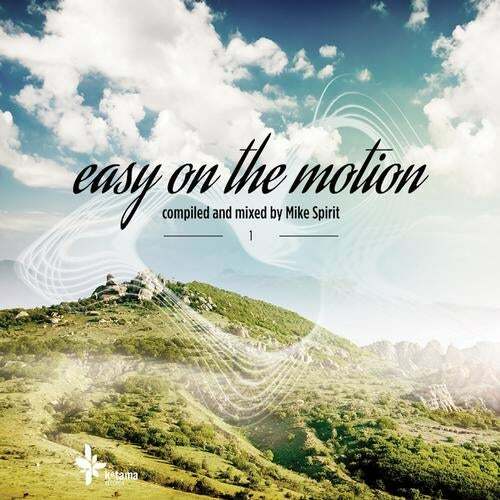 Mike Spirit presents his first "Easy On The Motion" compilation on Ketama Records. "Easy On The Motion Vol. 1" includes 12 brilliant downtempo, ambient and electronica tracks by the most talented Russian artists - such as BarBQ (Buzzin Fly, Highway Records), Electrosoul System (Kos.Mos.Music, Hospital, Subtitles), Alexander Daf (Absolute Ambient, Aleph Zero, Electronic Sounscapes), Andrei Oid (Traum, Lo Recordings) and many more.